Sloneker Stories: Kisses all Around! 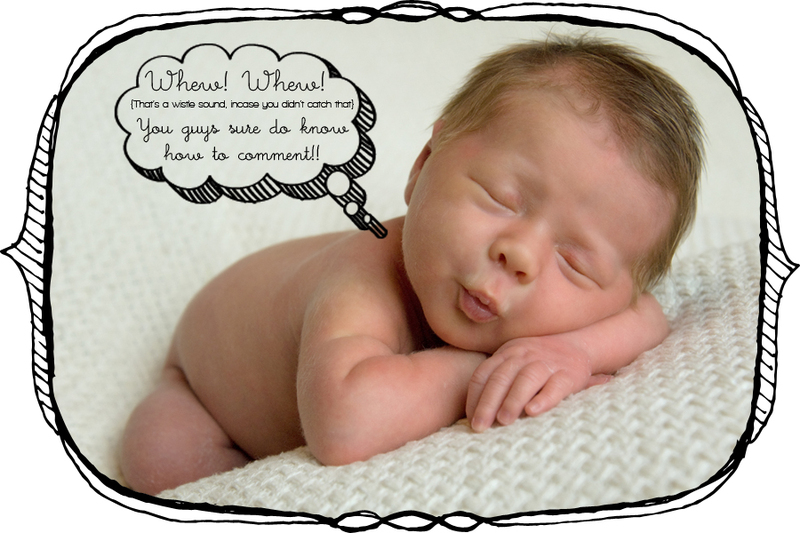 but I did want to say CONGRATULATIONS to Baby Harper's Parents who are the new owners of a beautiful 20x20 print! The last time I checked, there were 78 comments...which is a new blog record!! And now, for all of you sweet commentors...one of you is the winner of a Free Portrait Session! 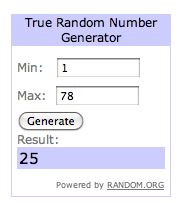 Congrats to Ryan/Andra...you were commentor #25!! Please email me at cjsloneker@gmail.com and we will get your Portrait Session scheduled!! Thank you again to all of you who commented. I can't wait to see this beautiful big print up in Harper's House! !